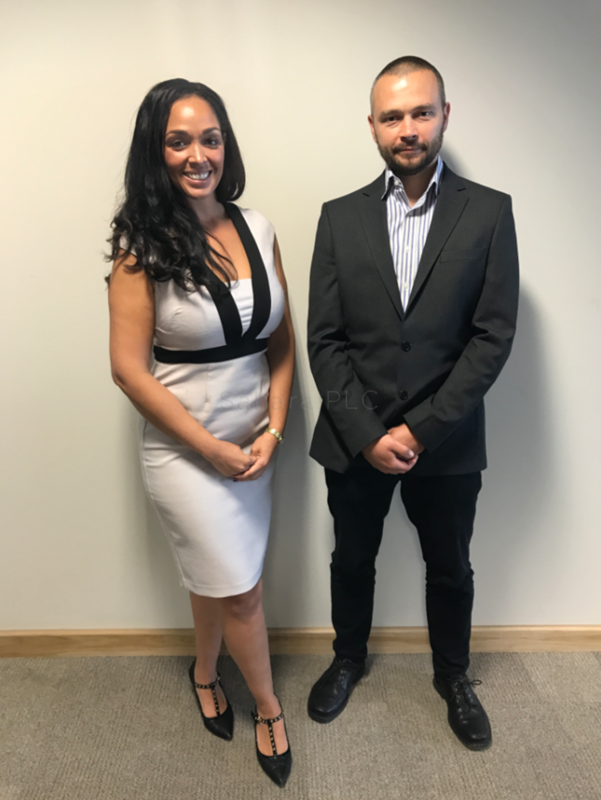 The Sahara Presentations Group goes from strength to strength and to support this success we've hired two new additional people into the business. Katrina Parker joins the Marketing team with a wealth of experience within the Legal sector. Katrina will also work alongside supporting the senior management team. Mateusz Jedrych will be in the newly appointed role of Product Support Specialist within the technical services team. Mateusz has a strong IT engineering background spanning across 12 years within his previous company of Capital Capture. Sam Pomfret comments: "As the Sahara Presentations Group of businesses continues to grow, we need to ensure that we deliver an excellent service to our channel partners. These two new appointments into the business are a great example of reinvesting to deliver future growth".